Rubbing to edges and corners bumped. Spine and covers creased. Spine faded and torn. 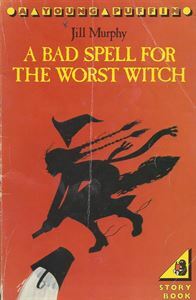 Mildred is determined to lose her embarrassing reputation as the worse witch the Addacemy has ever seen - but things rapidly get out of hand!